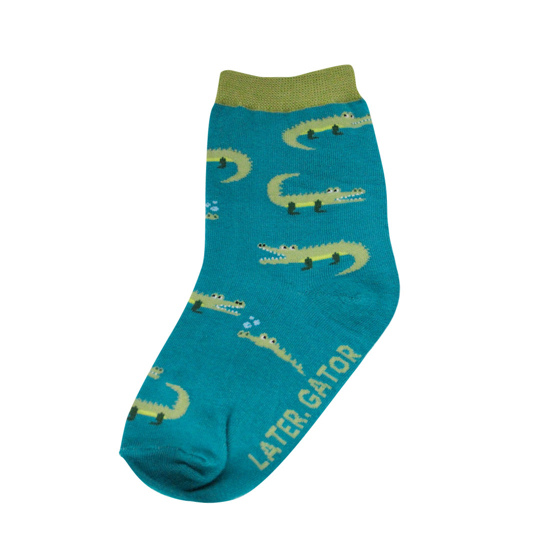 Socks with alligators on them? Chomp! Later Gator, after awhile crocodile!